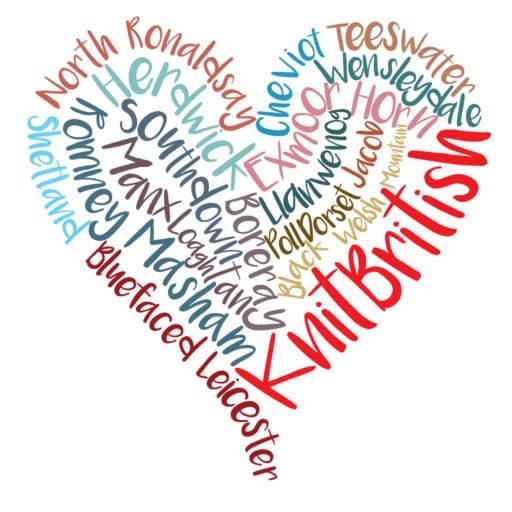 I’m still collecting my thoughts post-EYF and you’ll be sure to hear all about that in my next podcast, but we really need to take a collective moment here at KB, for another event which will affect listeners and readers, that’s the closing of BritYarn . You will have heard the news that Isla is off on a new adventure and Brityarn can’t go too. It’s really sad, but I know that you will join me in wishing Isla all the very best in her new endeavours. 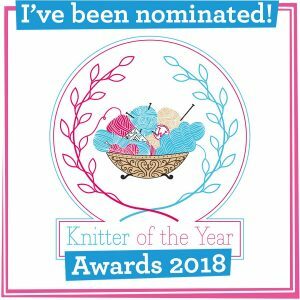 I am really proud of our collaborative KALs The Scollay-along and the Nature’s Shades and thankful for all Brityarn’s support as sponsor, over the past three years – not to mention Isla’s support with everything else KB, which means such a lot! 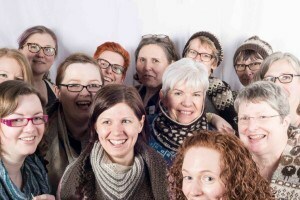 I know we all have handmade items, yarn in stash and a lot of woolly knowledge thanks to Isla! I’m always talking about the knitter’s library and there are plenty of books and patterns to buy – lots for the crochet library too, The Crochet Project. Rachel Coopey, Kate Davies, Claire Devine and more. There are also a few yarns from Blacker, WYS, Baa Ram Ewe & J&S, etc, so grab a final bargain or two. I’ll miss BritYarn, but I know Isla will keep her passion for wool and do amazing things with that, and continue to spread the good word about UK wool. Isla, thank you so much. Lovely post, thank you. 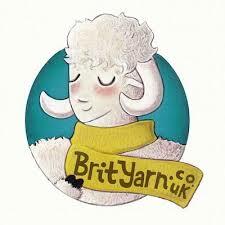 I wish I’d discovered Brit Yarn (and this podcast) sooner. 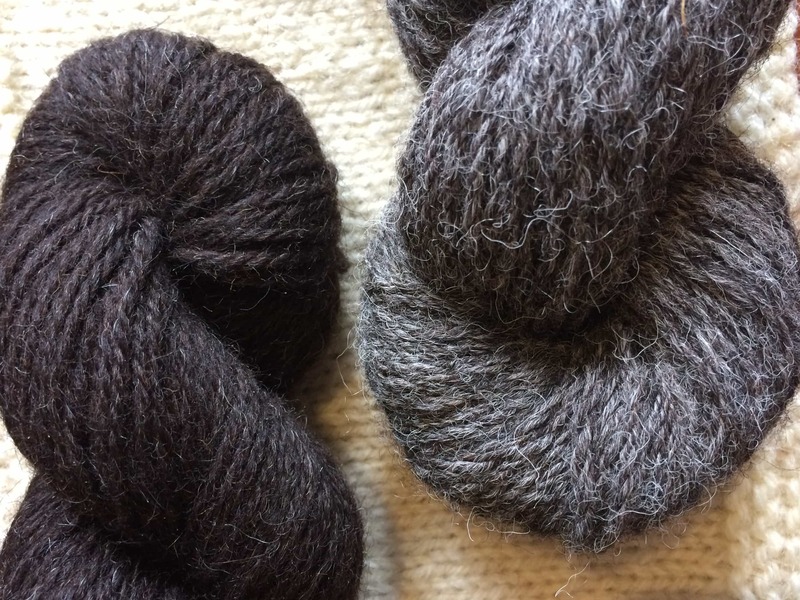 I satisfied a lot of my new Knit British needs and desires and ordered some Blacker Gotland, some Romney (for exploration), Jamiesons and WYS Jacobs. Then about a week later went back and got Kate Davies’ Book of Haps. There are so many fantastic books on there it was hard to narrow it down. Thank you so much Isla, sorry I couldn’t have found you earlier and supported you for longer. All best wishes and luck for the future. Isla is such a lovely person, I first ordered yarn from her when I was starting out playing with a ball of yarn and two pokey sticks, knitting swatches for the British Breed swatch a long, her cuggestions helped me find my feet and gain confidence as I increased my knitting know how, and somehow two pokey sticks became five as I learnt to knit socks… I won a skein of Tamar from her and it was through her ravelry group all shouting love for Karie Westermann that I cast on my first Karise… I get quite anxious and hadn’t left Norfolk in years, but Isla enabled me to go to SHetland for Wool Week’17 and our day out at Uredale will be in my happy memories for ever… and it was her encouragement and egging me on that saw me knit my first Mahy…. If I get a bit teary thinking about her and Brit Yarn, well I can honestly say that for once it’s not my hormones, just my abolute love for a very dear friend…. 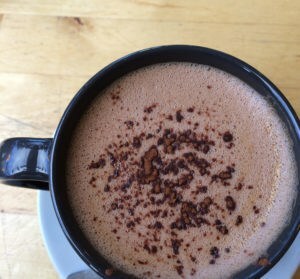 Heres to a happy future lovely lady,a nd wait to catch up and drink some flat whites while smelling North Ronaldsay yarn. Aplogies for the terrible spelling above, there might have been some blurry eyes.